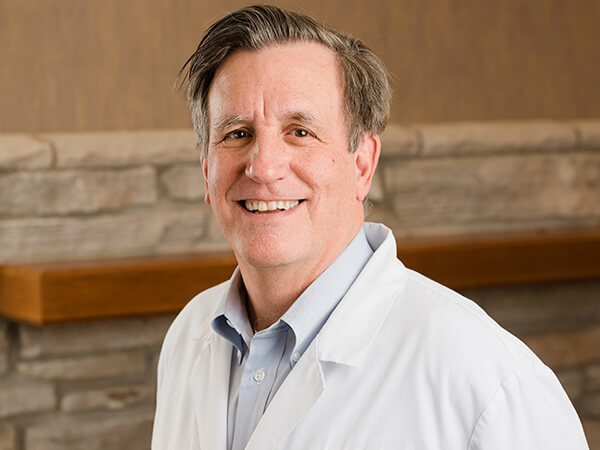 Dr. Kevin has been practicing in the McHenry area for over thirty years. He lives in Crystal Lake with his wife, Beverly. They have two married sons, Aaron and Taylor, and have two grandsons. Dr. Kevin enjoys reading, skiing, sports, and collecting political autographs. He has attended the prestigious L.D. Pankey Institute for Advanced Dental Education to further his knowledge of dental implant restoration, endodontics, and crown & bridge. Similar to Drs. Mike and Anjali, he also is an active scholar of the Spear Center for Dental Excellence. One of Dr. Kevin’s passions in life is participating in short-term mission trips. He regularly visits Comayagua, Honduras to provide dental services to this underserved, rural community. Dr. Kevin has used his dental talent to also help people in other countries such as Albania, Belize, China, and South Sudan. He takes yearly missions trips in the fall. Checkout more about his mission trip to Honduras here.